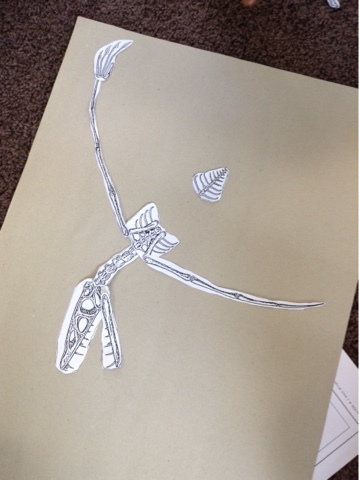 Today we have been palaeontologists discovering a new species of dinosaur! 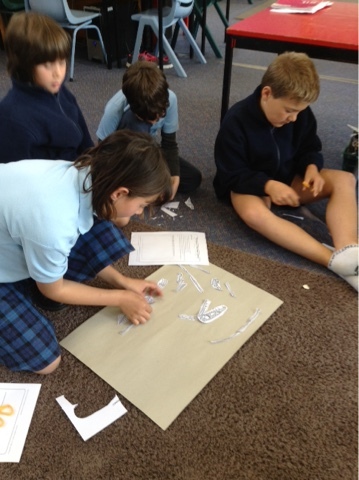 We have found some bones and now have to work out how the skeleton might fit together. 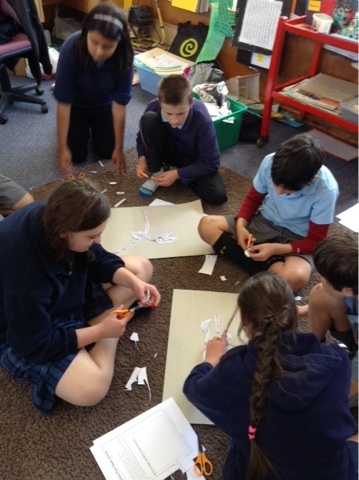 Then we need to think about what the skeleton might tell us - did it fly? Was it a meat eater? How big do we think it may have been? We are focusing on effective group skills - listening to each other's ideas, supporting each other, making sure our group is inclusive.